Dragon Ball Super: Broly Movie Trailer: Guys waiting for some interesting anime film this year, then hope you aware of Dragon Ball Super: Broly Anime Film. This Dragon Ball Anime Movie is going to be released in this year and hopefully will bring some new sonic power on picture. I’m glad to tell you that Dragon Ball Super: Broly will be the 20th Anime Film in list of Dragon Ball Series. This flagship of Movie from Dragon Ball has never disappointed the audience at any time. Major part of this anime movie, it is the first ever Movie form Dragon Ball caring the Dragon Ball Super title. Akira toriyama will be heading to direct his 3rd Dragon ball movie which is recently followed by Resurrection. Dragon Ball Super: Broly Anime Movie was first announced of December 2017, but due to incomplete of scenes it is being delayed. Now this year we are hoping that Dragon Ball Super: Broly Movie will be released. There is no doubt in the release of Dragon Ball Super: Broly Animes Movie, but it might take some time to come on air. It is obvious that Dragon Ball maker won’t bring something unwanted on screen; they take their time to bring some interesting topic on screen. Interesting Broly is going to first animated film since 1994 with eponymous character feature. There are many things to be known about Dragon Ball Super: Broly Anime Movie, so have a look at plot with this start. This Anime movie will be starting form the point of Universe Survival Saga has despites in Dragon Ball Super. It is going too titled as The Greatest Enemy, Saiyan. Also the fate of series protagonist Vegeta and Goku will be on head, as they are now going to face Saiyan. This Saiyan is called Broly and interestingly Frieza Army will be coming to connection in this series. The History of Saiyans will be centered in Dragon Ball Super: Broly Anime movie with earth being peaceful following the tournaments of power. It is obvious that universe still have more powerful people out there and Goku is seen to spend his time to get more strength. One day Saiyan called Broly has came across Goku and Vegeta. It is believed that on distribution of Planet Vegeta, all Saiyans has been wiped off and this one creator is unknown to be here. Now this faceoff between Goku, Vegeta and Broly is supposed to turn into stupendous battle. Also Frieza is seen to join the battle taking this series to come different end. 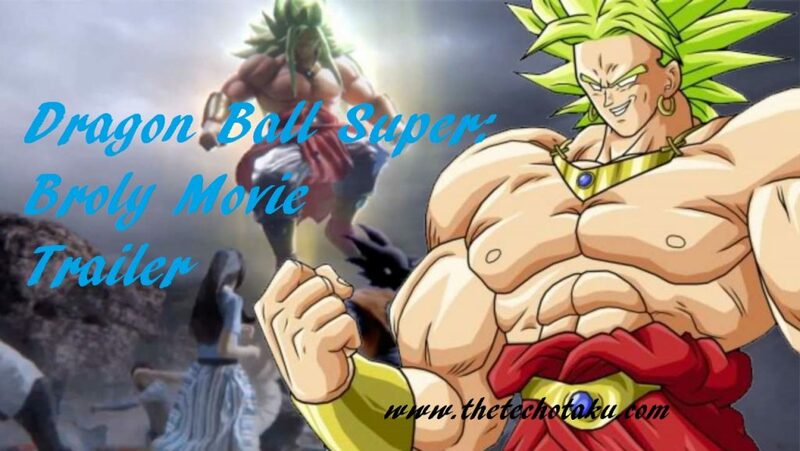 Let’s see Dragon Ball Super: Broly Anime Movie Story for more updates. Get ready to grab your seats for Dragon Ball Super: Broly Anime movie streaming this year. The Release Date of Dragon Ball Super: Broly Movie will be announced shortly, as production is making way out for best 20th Dragon Ball Movie. 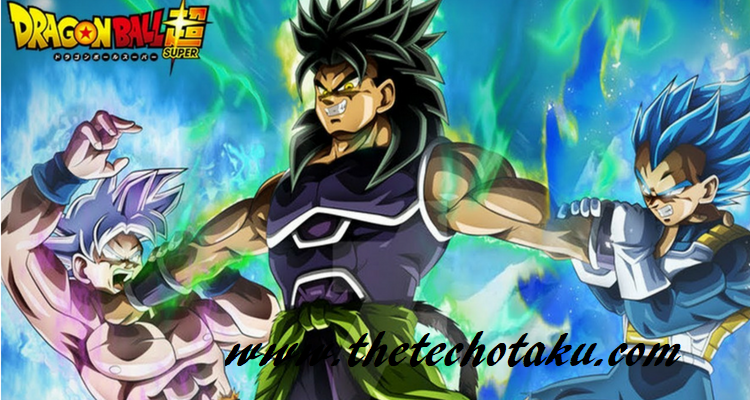 Stay updated with latest news on Dragon Ball Super: Broly from us, we will keep this article updated with updated news. Till then stream the previous series of Dragon Ball to get some imagination of wiping of Saiyan.